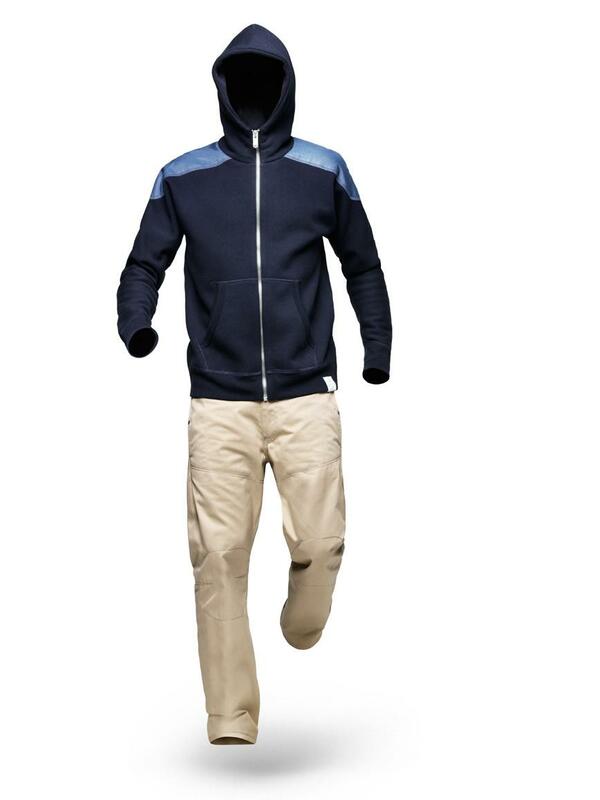 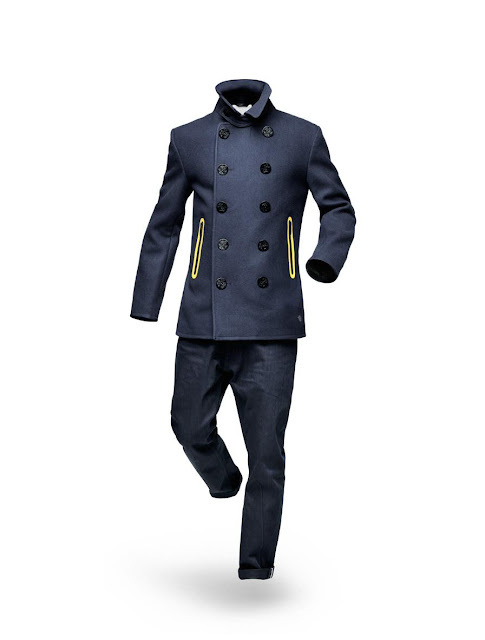 Continuing the creative partnership established in 2003, designer Marc Newson has developed a new menswear collection for the Dutch fashion company G-Star for Autumn/Winter 2012 that is influenced by the images of realms traditionally associated with raw masculinity. 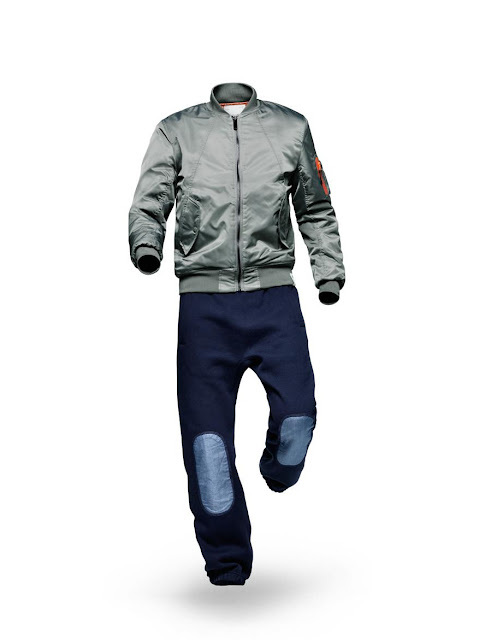 The depictions of subculture worlds, such as factories, the military and urban gangs feature in a colourful range of garments aimed at a post-industrial male consumer. 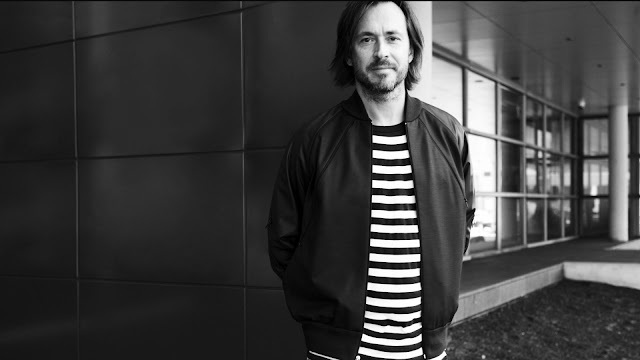 Born in Australia and with an international career across a wide range of disciplines, Newson is regarded as one of the most accomplished and influential designers of his generation. 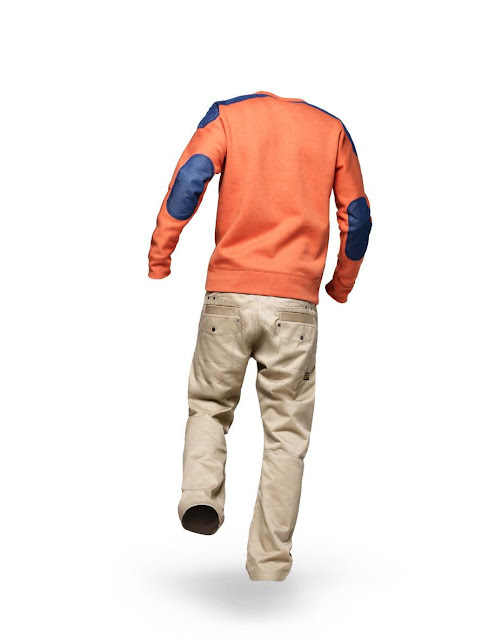 His creations tend to reconfigure already established forms of design, and include furniture, a bicycle, a concept car, restaurants, a recording studio and interiors of private and commercial jets. 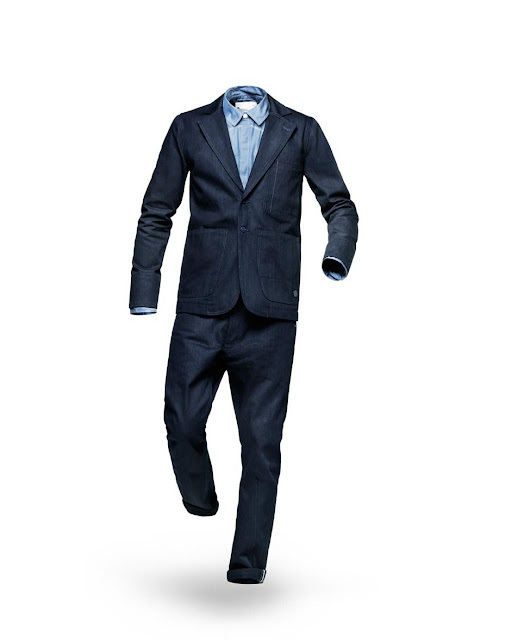 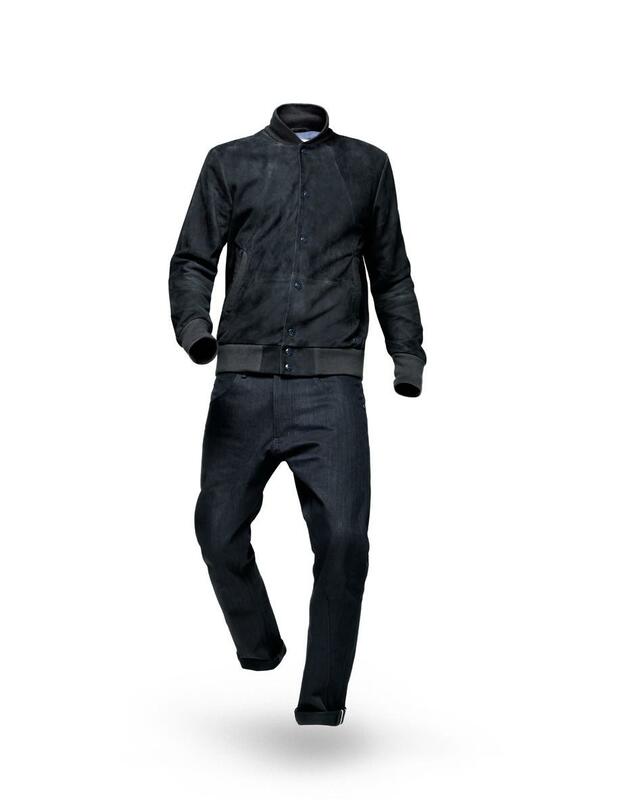 For Autumn/Winter 2012, Newson has reworked a number of classic styles for G-Star in order to give them a modern twist. 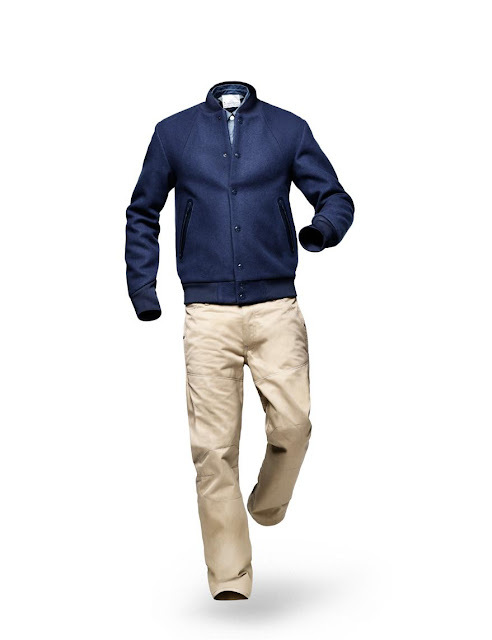 The collection’s denim range is complemented by the Wool Pea-Coat with technical zips; and the Suede jacket and Wool jacket – classic bomber jacket styles executed in luxury fabrics, with details including technical zips and the use of architectural paper patterns. 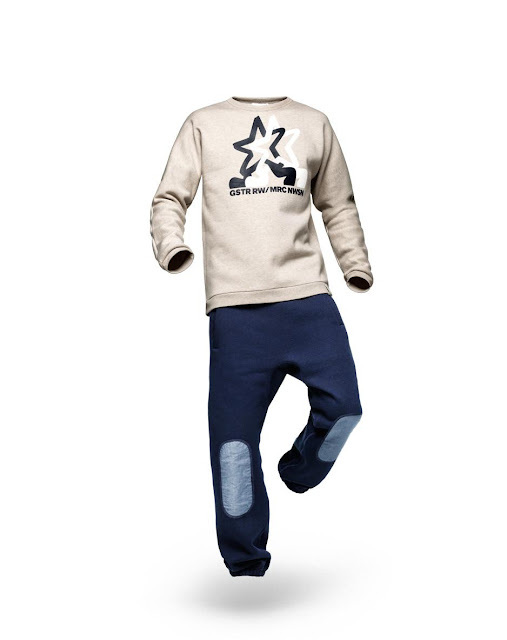 The Patch Sweat and Sweat Pant fuse Japanese and American street wear influences with classic chambray elbows and knees, giving a clean and distinguished look. 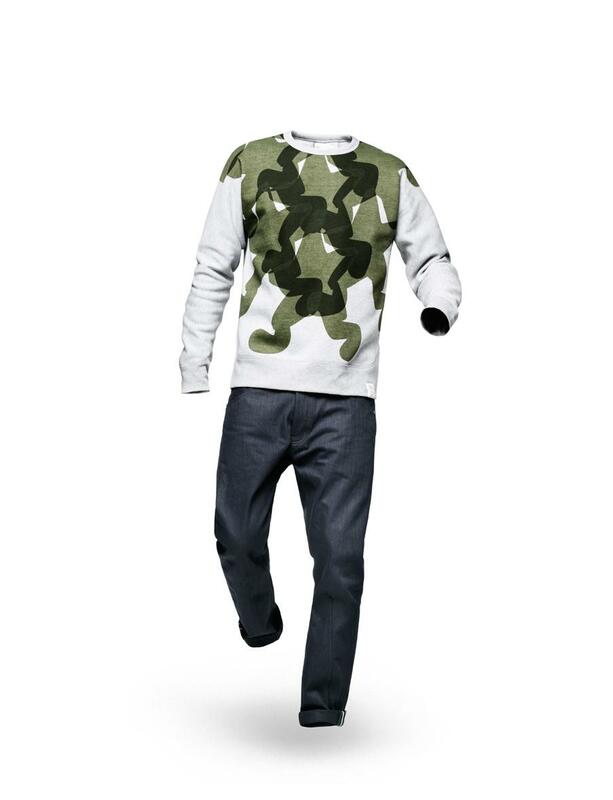 As in previous collections by Marc Newson for G-Star RAW, a stylish abstract and yet simplified interpretation of an army camouflage print is incorporated with a great deal of success.